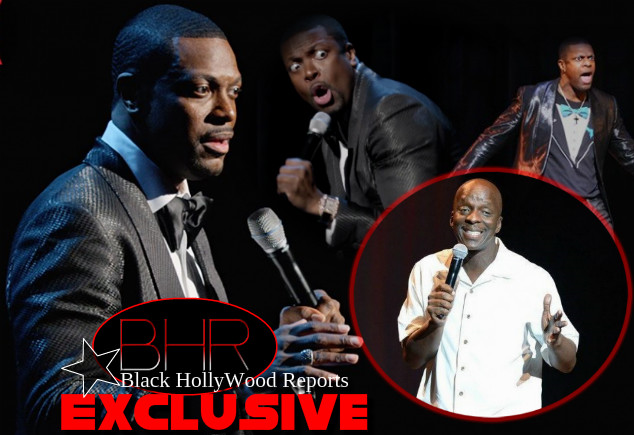 Comedian Terry Hodges Has Filed Law Suit Against Chris Tucker For Unpaid Work Labor !!!!!! Chris Tucker For Unpaid Work Labor !!!!!! 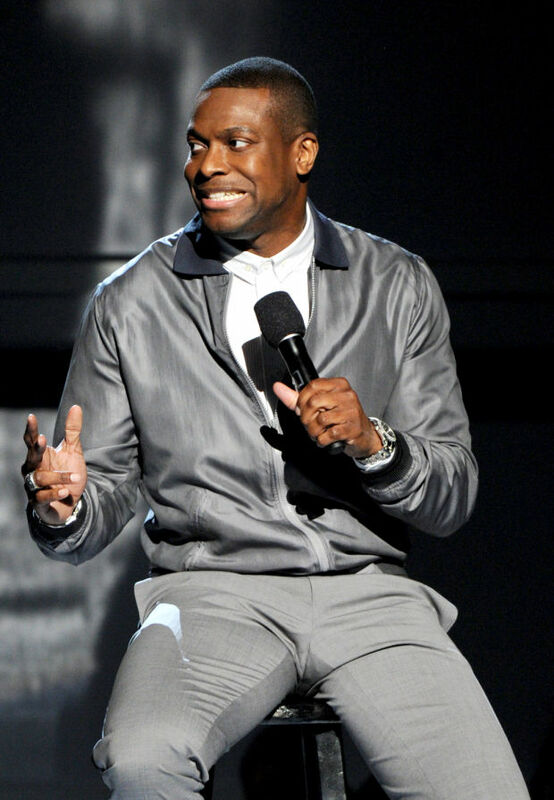 BHR Hollywood Reports..........Just days before his latest comedy special is set to premiere on Netflix, comedian and actor Chris Tucker is being sued by an associate who says he wasn’t fairly compensated for his work on the show. Fellow comedian Terry Hodges has filed a suit alleging that he has worked with Tucker on the project since 2008 but has not received consistent pay for his time and effort since 2011. 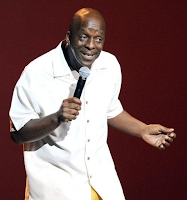 Hodges, the original host of “Showtime at the Apollo,” says Tucker has been stringing him along with the promise of a co-producer credit on the project and has failed to reimburse a number of expenses he’s incurred as was promised to him including travel expenses and writing and production fees. Chris Tucker leaning into frame and screaming. 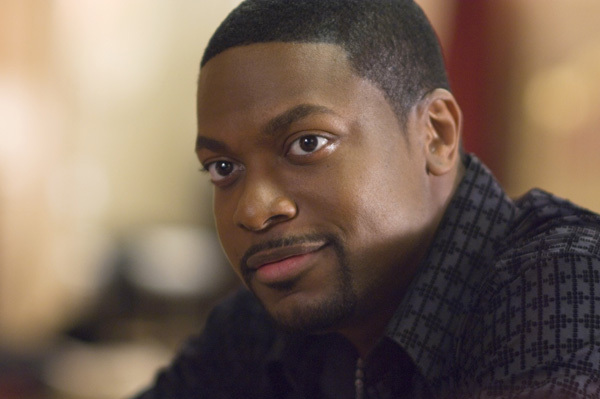 The special was filmed at Atlanta’s Fox Theater and marks the first project Tucker has starred in and produced through his own company, Chris Tucker Entertainment. “Before people started seeing me in movies, I was doing standup,” Tucker said about the special. 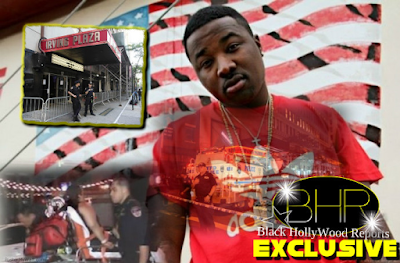 Netflix has yet to issue a statement on the lawsuit. Regarding the special, Ted Sarandos, Netflix’s chief content officer, says, “Chris Tucker is a true global movie star and a one-of-a-kind talent whose remarkable energy, delivery and original style make him one of the funniest comedians of our time. “You got knocked the fugg out!” immediately afterward. It’s also possible that this is all a big misunderstanding, and that the issue will be resolved once Tucker and Hodges find a way to meaningfully communicate their problems to each other, presumably through the gift of shared language and understanding.